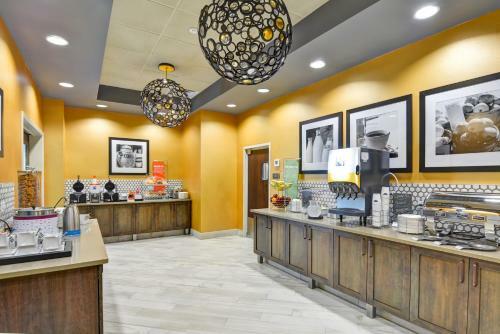 Free breakfast and Wi-Fi a heated pool and a restaurant-centric location off I-75 star at the non-smoking Hampton Inn Atlanta Kennesaw. 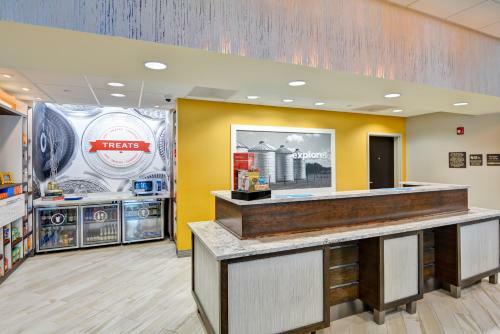 Signature bedding microwaves mini-fridges coffeemakers free Wi-Fi and 40-inch flat-panel HDTVs are featured within 100 rooms at this three-story Hampton Inn; some also include sofa beds. 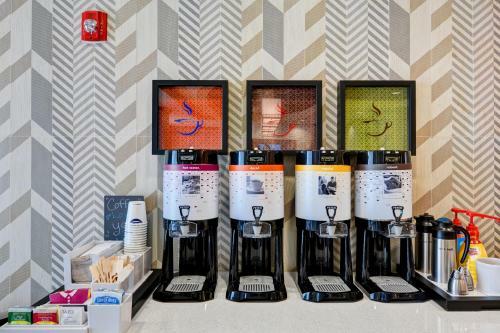 When hunger strikes please your palate at the complimentary breakfast buffet or purchase items in the 'round-the-clock shop. 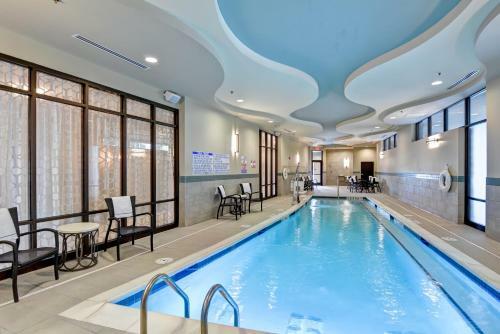 Guests can splash about rain or shine in the year-round heated indoor pool. 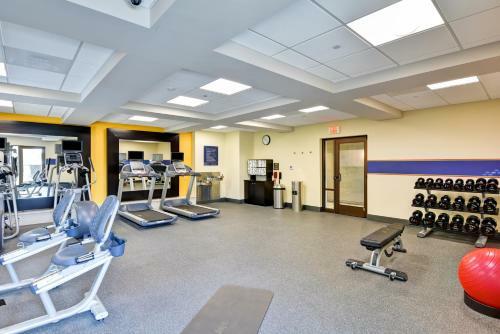 Brain and brawn come together in the business and fitness centers. 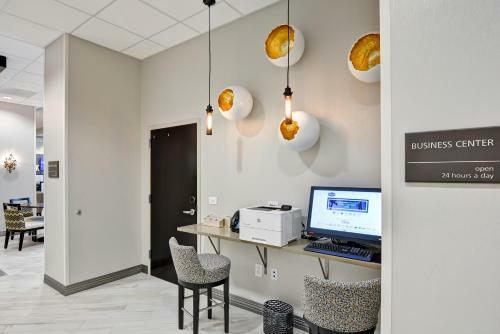 This hotel also offers free on-site parking and 24-hour front desk service. 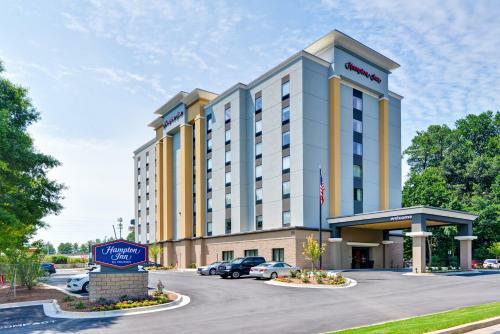 Off I-75 the Hampton Inn is surrounded by multiple dining options within a half-mile east of Kennesaw State University. 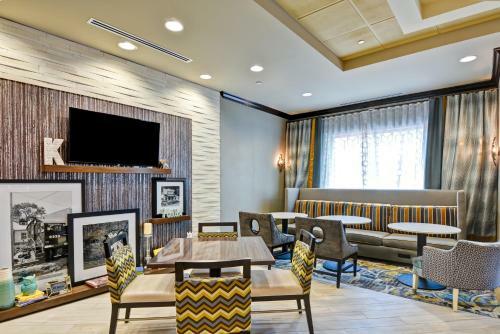 Check out the museums and restaurants in the heart of town a 10-minute drive away and find central Marietta only eight miles away. For extra excitement spend the day at Six Flags Over Georgia or discover Atlanta attractions all within 30 miles. 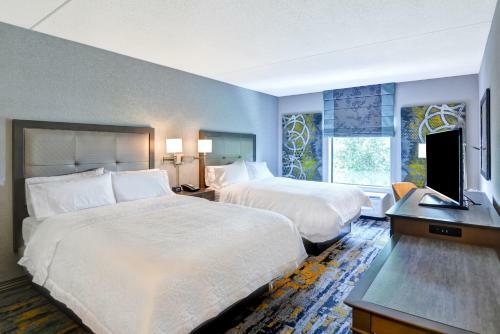 Guests are also within 40 miles of Stone Mountain and Hartsfield - Jackson Atlanta International Airport. 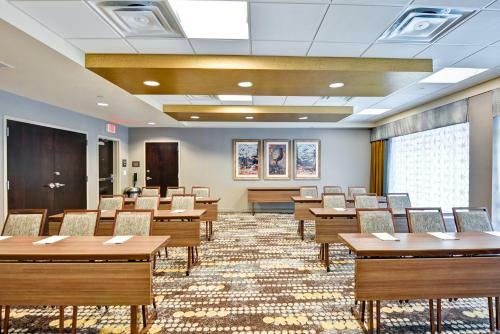 Add Hampton Inn Atlanta Kennesaw to your free online travel itinerary.